A very nice Raspberry flavour which mimics effectively the real fruit. Semi-sweet, delicate aromas to feel the fruit. 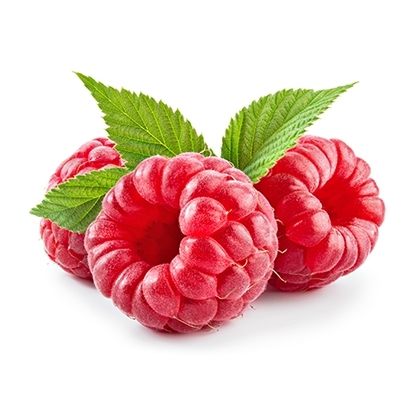 The Raspberry flavour is available in 10ml pharmaceutical glass bottle having inner dropper and tamper-evident cap.